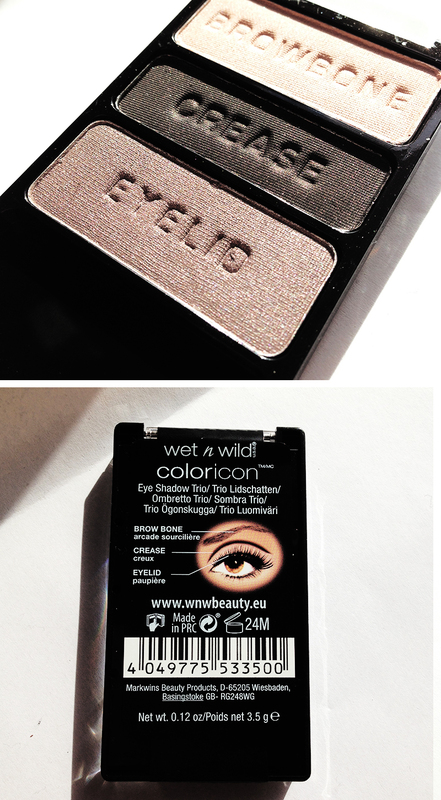 I recently picked up a palette from the Color Icon Collection Eye Shadow Trio by Wet n Wild in the color “Silent Treatment”. These eyeshadows are ridiculously cheap, so I thought that even if I end up not liking it, it would still be worth it for the price. Silent Treament has a mix of frosty pink, purple, and very dark brown/black with sparkles. The pigmentation of the shadows are great! They are very soft, I find it easiest to apply them with my fingers because by using a brush they intent to smudge a lot. These contain no insanely irritating ingredients and do not puff up or bother my eyes in any way. 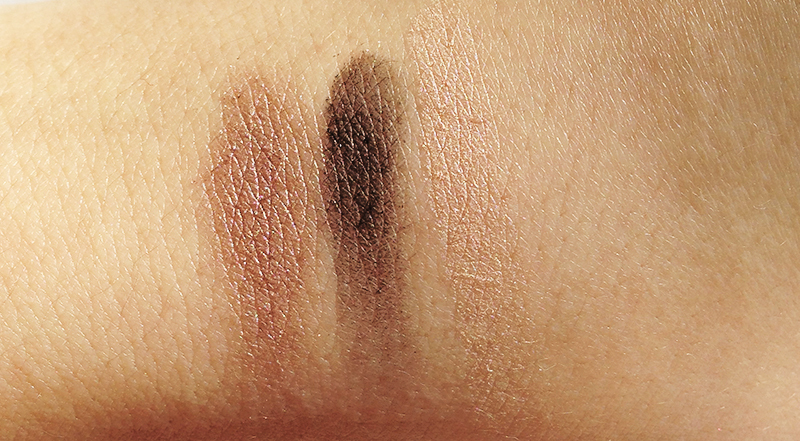 The major downside about these eyeshadows, is that they crease like crazy after just having them on for an hour. 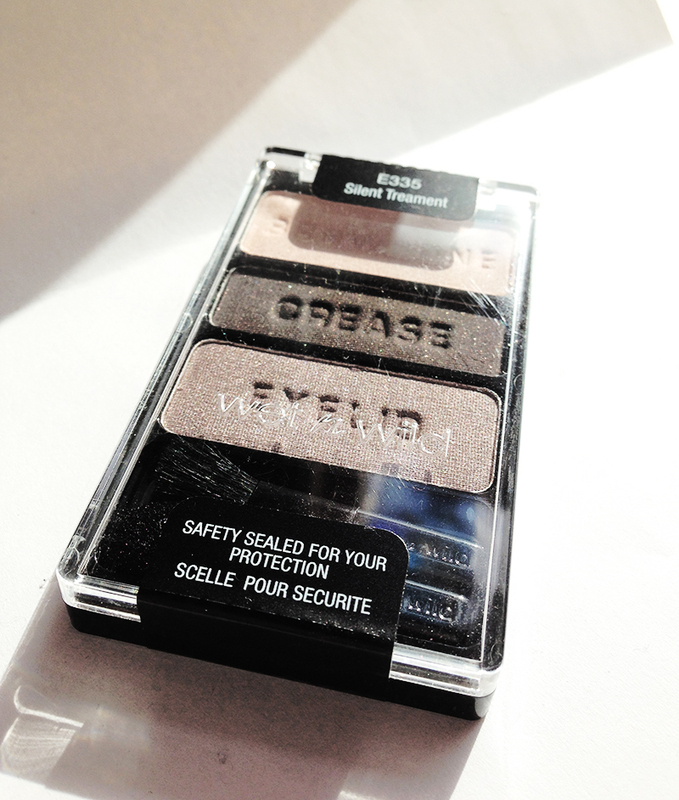 I usually don’t use eye-primer, but when I’m using this palette – I need to.